The 2018 NBA Summer League is our first chance to catch a glimpse of the incoming rookie class playing with current NBA talent. The event has grown more popular every year, to the extent that this year, all 30 teams will be competing for the first time. We won’t get to see Luka Doncic or Michael Porter Jr. yet, nor will we see sophomores who clearly established themselves last season like Donovan Mitchell and Jayson Tatum, but there is still a lot of talent to be observed. Allen played all four years at Duke and was a cornerstone of Coach K’s team. Averaging 34 minutes per game (MPG) over his final three seasons, Allen is a polished player and will look to contribute for the Jazz right away. He’s a proven three point shooter but will work to build on his off-ball game and hopefully shed his reputation as a “dirty” player. Another polished college player, Holiday spent three years at UCLA, averaging 20.3 points per game and 5.8 assists per game in his Junior and final season. It’s not often you find three brothers in the NBA, but Holiday will join his brothers Jrue (New Orleans Pelicans) and Justin (Chicago Bulls) as the third Holiday brother in the league. He was able to score and distribute with ease at UCLA and he’ll try to put those qualities on display this summer. Knox will have the opportunity to prove haters wrong starting on July 6th in Las Vegas. Knicks fans wanted more of a sure thing, whereas Knox was viewed as an unstable guy with a high ceiling in terms of potential. He flashed undeniable talent at Kentucky, but he’s still only 18 years old and will need to clamp down and work on many areas of his game including defense and consistency. The 2017 second round pick worked his way into playing time in his rookie season and got valuable playoff experience, appearing in 17 postseason games. Ojeleye earned his minutes with his defensive contributions, but he’ll look to work on his offensive game and develop his outside shot this summer. Jackson Jr. is a grit and grind player who fits perfectly in Memphis. It was largely due to his defensive ability and his effort that he earned a top five pick in the draft. 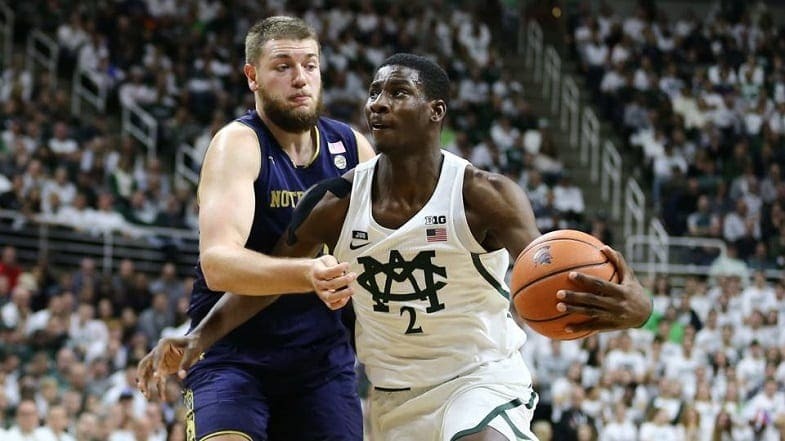 Many see him as a future star, but his offense still needs considerable development, and there’s a limit to how far you can get with just brute force. He has a decent three point shot, but it will likely be a couple years before his offense really becomes a threat. Monk caught fire over the last five games of the season after a relatively disappointing rookie season. In the month of April he averaged 20.4 PPG and shot 41 percent from beyond the arc. The former Kentucky star had been known to light it up when he got hot, it just took almost his entire rookie season to put that on display in the NBA. Hopefully he can carry that heat into the summer. 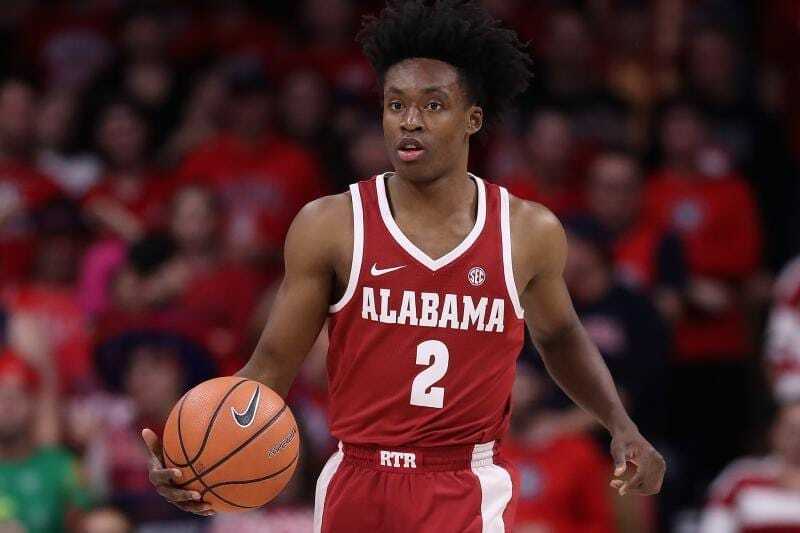 Sexton was an aggressive scorer at Alabama averaging 19.2 PPG in his lone freshman season. He had to do it all for his team in college, he was the only reason Alabama made the tournament. We’ll see if Sexton can adjust and become more of a facilitator at the NBA level where he can rely more on his teammates. Because of his speed, intensity, and drive, Fox was compared many times to fellow former Kentucky Wildcat, John Wall. Fox had a modest rookie season, but he still has limitless potential, and should flash this summer with a year of experience already under his belt. Young is a lot like Collin Sexton in the sense that he was his whole team, but Young’s offensive talent was head and shoulders above. He averaged 27.4 PPG and 8.7 APG at Oklahoma, and now will have the luxury of competent teammates around him. His game is often compared to Steph Curry’s early game, and if Steph Curry is Young’s potential, everyone needs to be paying close attention. Young needs a lot of work on the defensive end, but his offensive game is a thing of beauty. Bagley III will be the focus of the Kings summer league team, and he’ll be playing with De’Aaron Fox who’s already been in the NBA for a year and started 60 games at point guard. 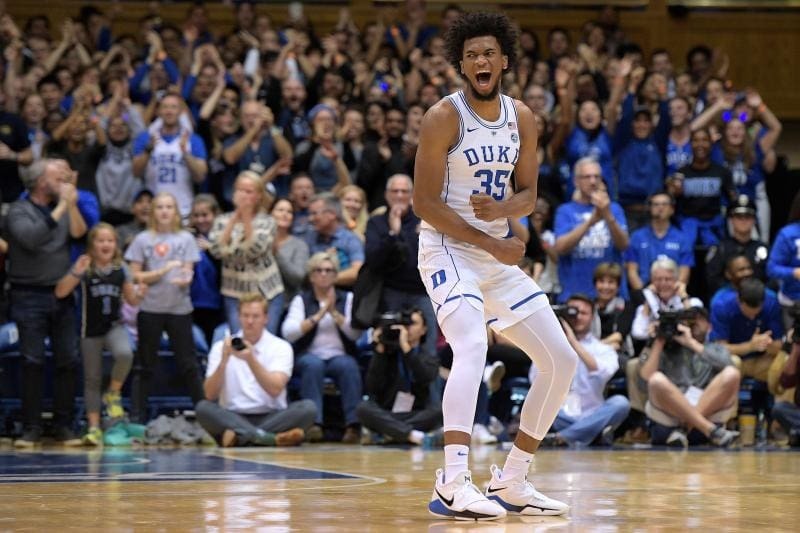 Bagley III should have no trouble dominating just like he did in college, his size and athleticism is a lot to handle. 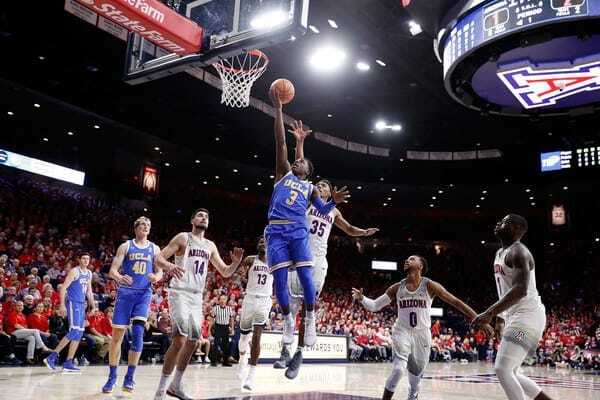 The first overall pick, Ayton gets flagged for his defensive work ethic, but he was the most versatile offensive big in the draft, and the Suns should aggressively feed him the ball this summer. With averages of 20.1 PPG and 11.6 rebounds per game in his freshman season at Arizona, we should continue to see Ayton produce as a double-double machine in the NBA. The Suns might be the most exciting Summer League team featuring Ayton and Mikal Bridges, the 10th overall pick that they acquired from the Philadelphia 76ers.